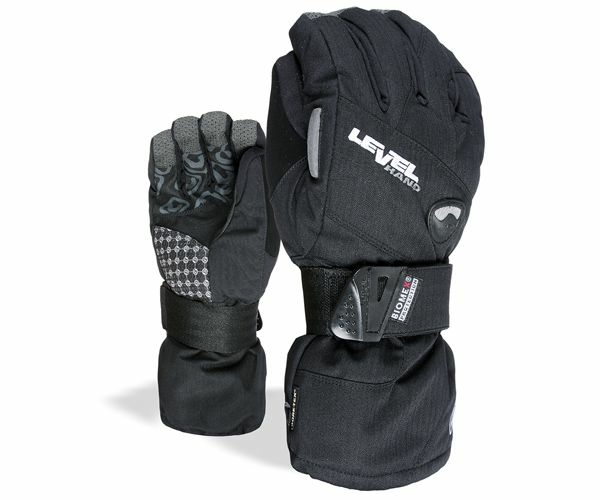 With Goretex these Snowboard Gloves provide constantly waterproof, windproof and very breathable gloves! The Biomex in this Level is optimal to prevent wrist fractures. Gloves rarely get damaged while skiing and snowboarding. Instead, the edges of skis snowboards and boots the buckles are normally the cause of damage to your gloves. Be careful when handling your skis your snowboard and boots! 1) Grease the leather regularly and it will resist moisture, wear and tear better. Moisten the leather a little first. during the night. We primarily recommend leather balming sport gloves in goatskin and cowhide. risk losing them, and they can dry without losing shape. 4) Dyed leather may stain clothing when wet, so don?t place a wet glove on other garments. 5) Gloves rarely get damaged while skiing snowboading. 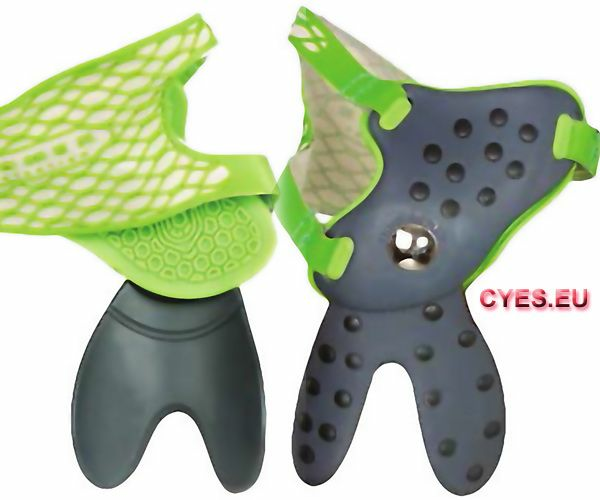 Instead, the edges of skis and boot buckles are normally the cause of damage to your gloves. Be careful when handling your skis or boots!